We'll be in Chicago May 17-19. 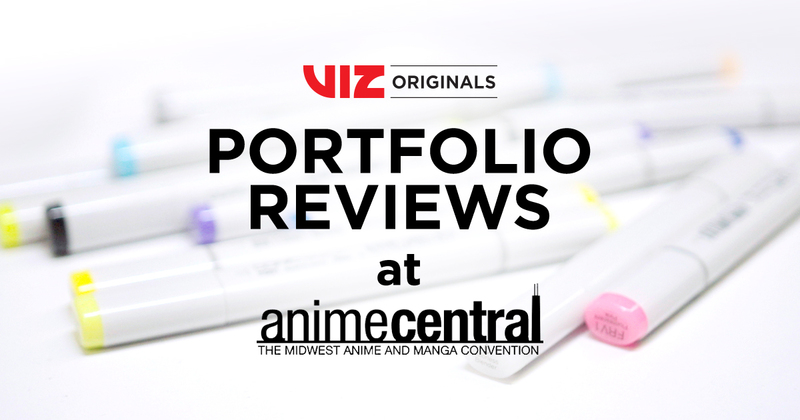 If you're coming to ACEN, sign up for a portfolio review! 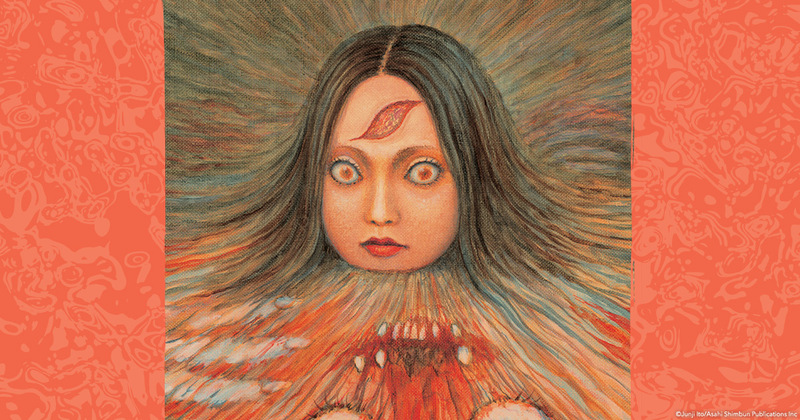 Junji Ito imparts more than just +400 pages of terror. Battle beasts and befriend magical beings to uncover a way back home. Now available on Switch and Steam! 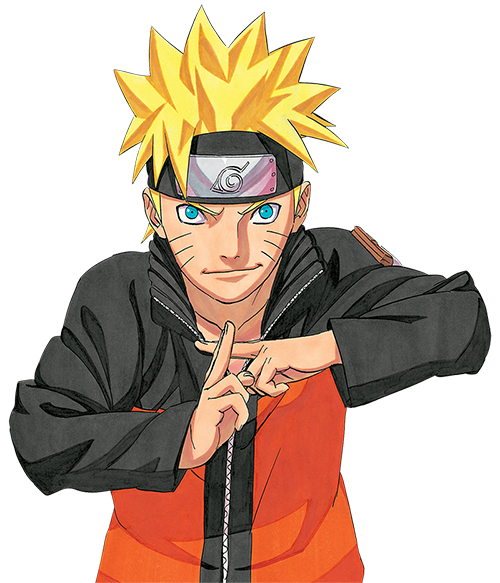 Read free Shonen Jump manga chapters!